/ Modified jan 31, 2019 1:51 p.m. Episode 166: Josh Emery, planetary scientist Your browser does not support the audio element. 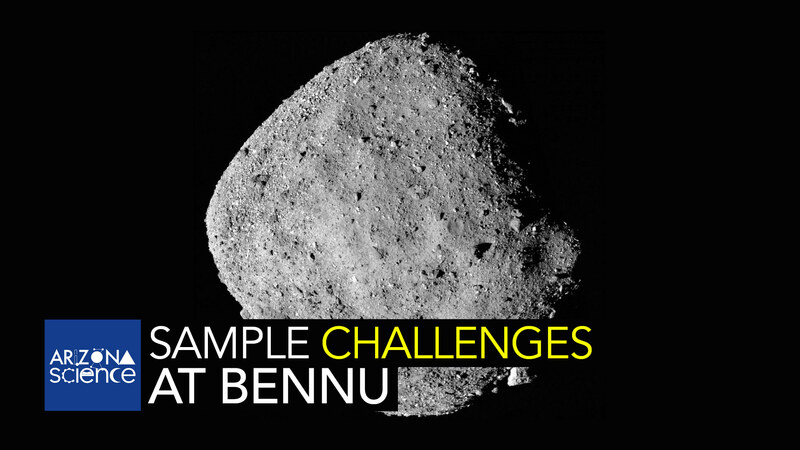 Scientists working on the University of Arizona-backed OSIRIS-REx mission are looking for an area to sample soil from the asteroid Bennu, but the surface has turned out to be rougher than expected. Close up photos of the object show it is covered with boulders. Planetary scientist Josh Emery says that will pose a challenge for the OSIRIS-REx mission planning team. Josh Emery joined the OSIRIS-REx team this year from the University of Tennessee. 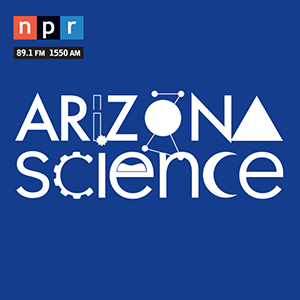 He spoke with Tim Swindle of the University of Arizona Lunar and Planetary Lab.